Morro Bay, developed and owned by Pasternak Wine Imports, is the culmination of over 30 year's of expertise in the wine industry. Morro Bay is sourced from several vineyards within the Lange Family estate. 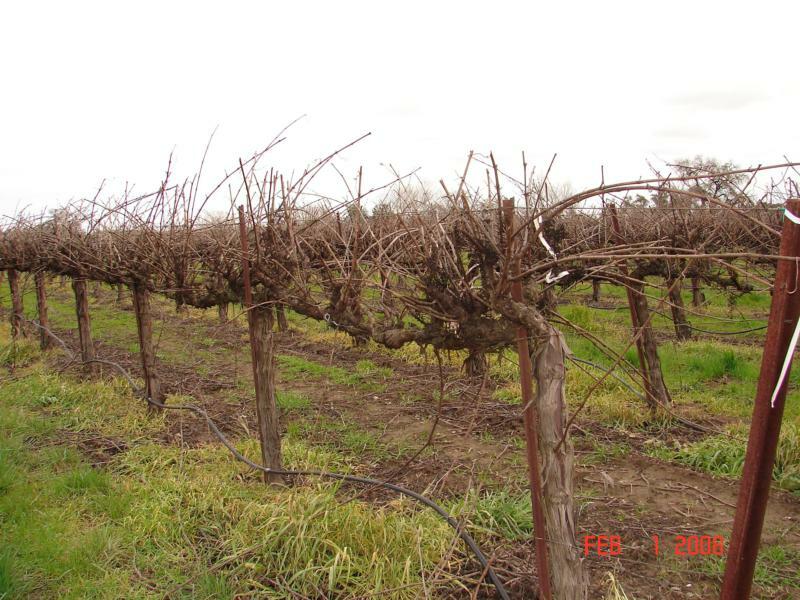 The Lange family, 4th generation of grape farmers dating back to the late 1800s, currently controls 7,600 acres in California spanning three appellations and four counties.